We don't work quite as fast as this video…. But we do produce really high quality websites. Thought you might like to see this as it shows just how much work goes into designing and building the look and feel of a site. It does however only show a part of the work, as besides this, there is all the coding, not to mention having to make sure that the site looks good on a variety of screen sizes, works with a whole range of browsers AND of course is built so that Google can read it and 'Likes' it. 2 hours of work at 25x speed. 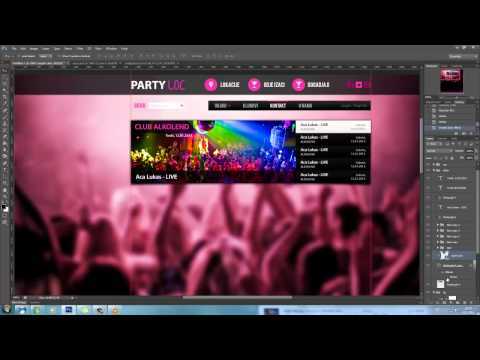 Looks very entertainining, whilst giving the viewer some idea of how much goes into creating a website design.